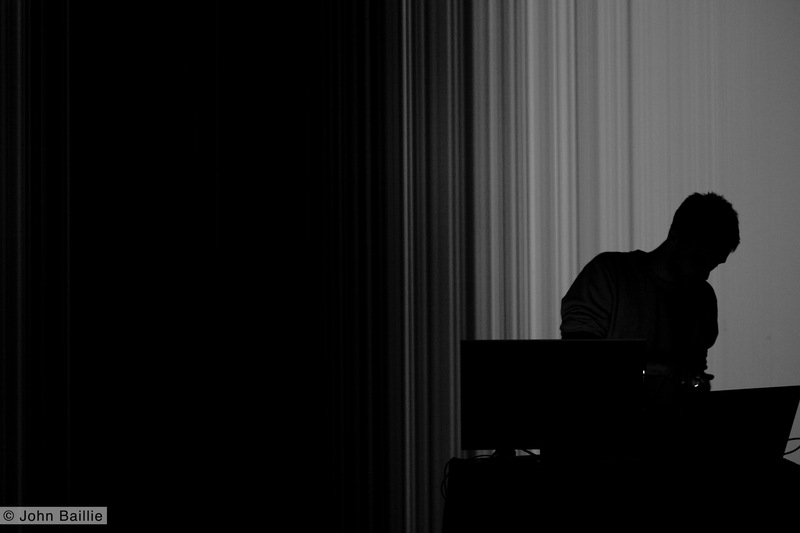 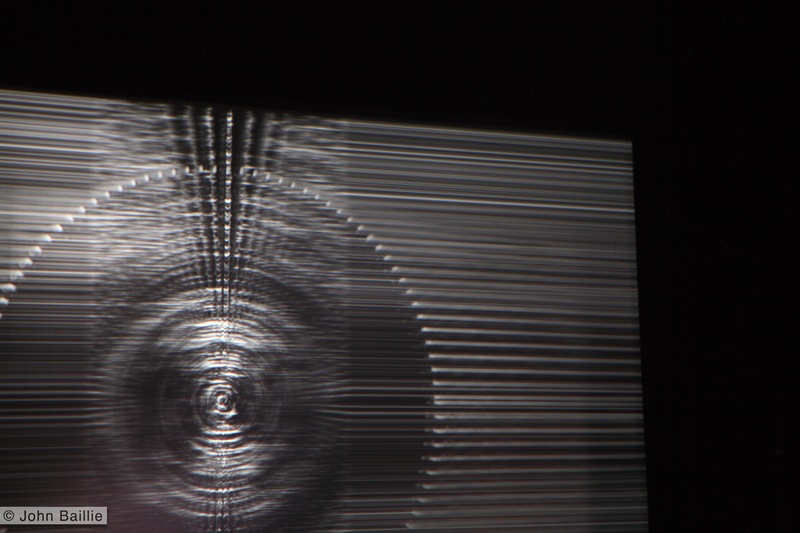 Ring Buffer is an audiovisual performance which explores data-bending by modelling sound in 3D. 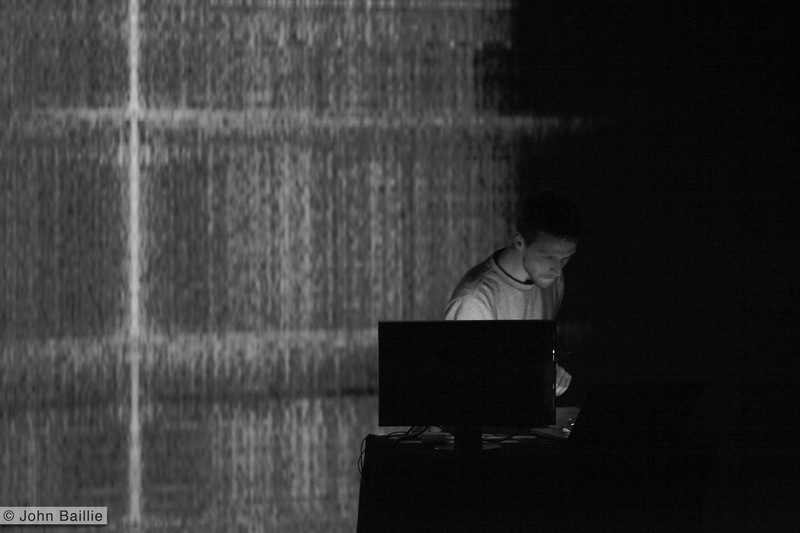 By using gestural rhythmic structures with a heavy emphasis on texture and dynamics, the performance takes the audience through an imagined geography, exploring multiple perspectives of shapes and soundscapes. 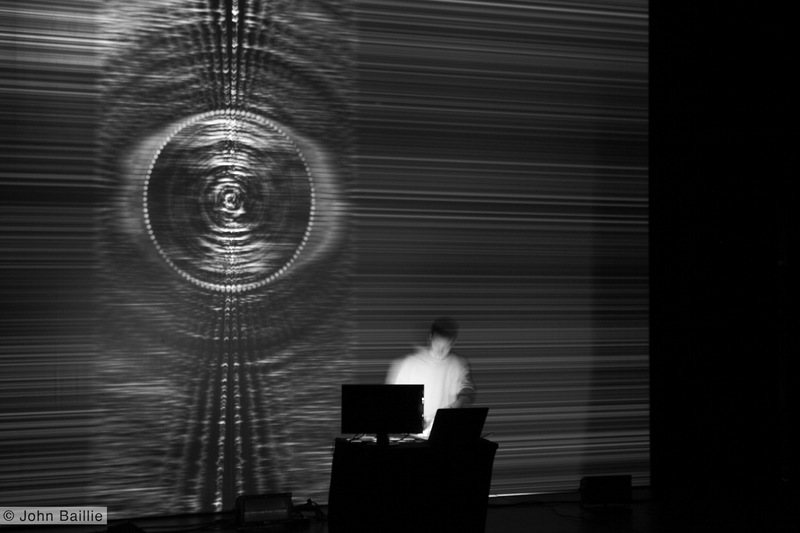 Woulg performed Ring Buffer most recently at Mutek.es, Berklee Valencia and the Digital Quebec Showcase at the BFI in London.